We’re celebrating National Craft Month all month long here at Walnut Hollow. Here is an easy-to-make piece for your home décor. Well, this is going to be very short and sweet! This project takes just a little time to create – actually the drying time is the longest part. I would suggest that you create a “set” if you love these like we do. 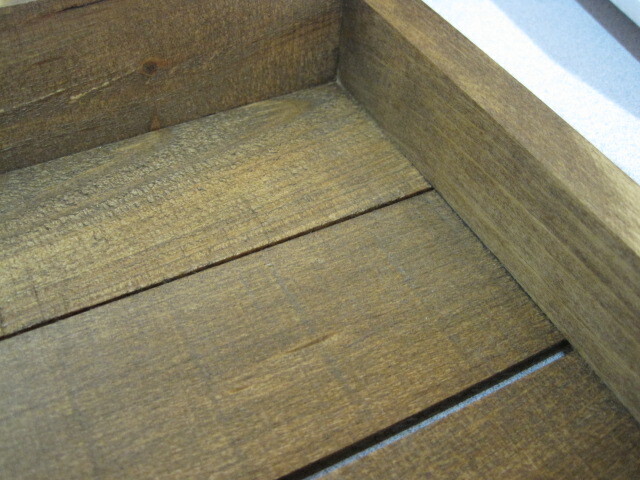 Begin with the raw Rustic Serving Tray. 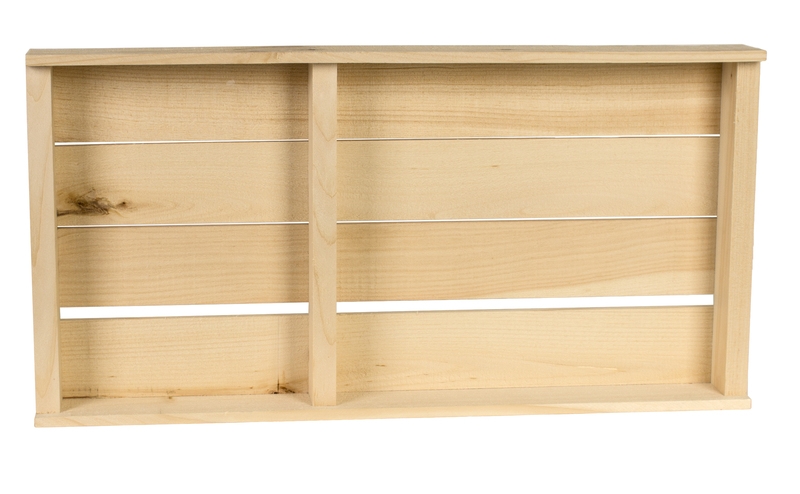 Use a soft brush to apply any stain you like – we used Rustoleum® Golden Oak. Wipe off the excess stain with a soft cloth. Dry thoroughly. That’s it! 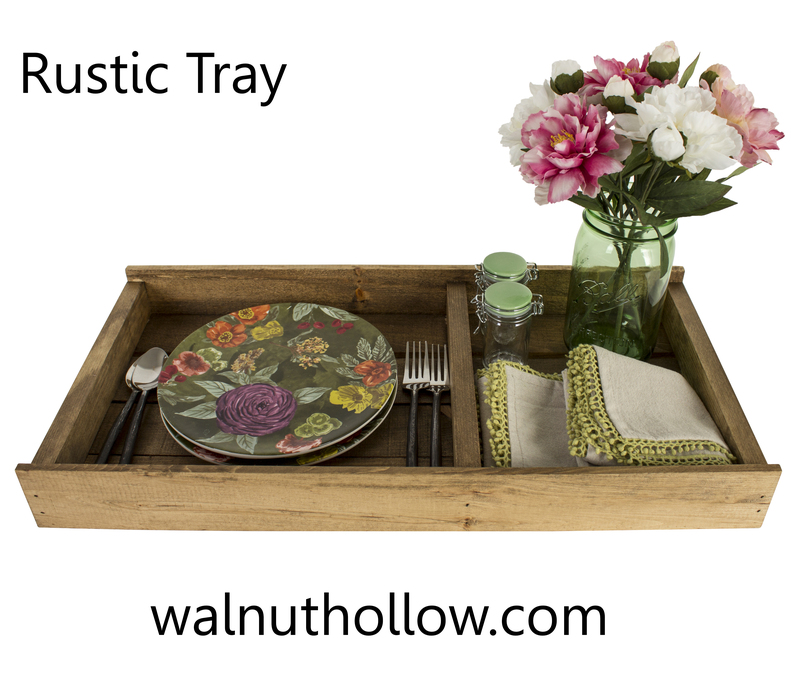 These trays would be great for so many things – breakfast in bed, filled with sewing handwork to carry to your favorite chair, lunch outside on the deck, organizing craft supplies for your next project, etc. If you hang it on the wall vertically, you could add a knick-knack collection, create a painting, etc. If you hang it on the wall horizontally, it could hold a story on the smaller side and photo memories on the other…….oh, my, there are many more ideas. What would you create?